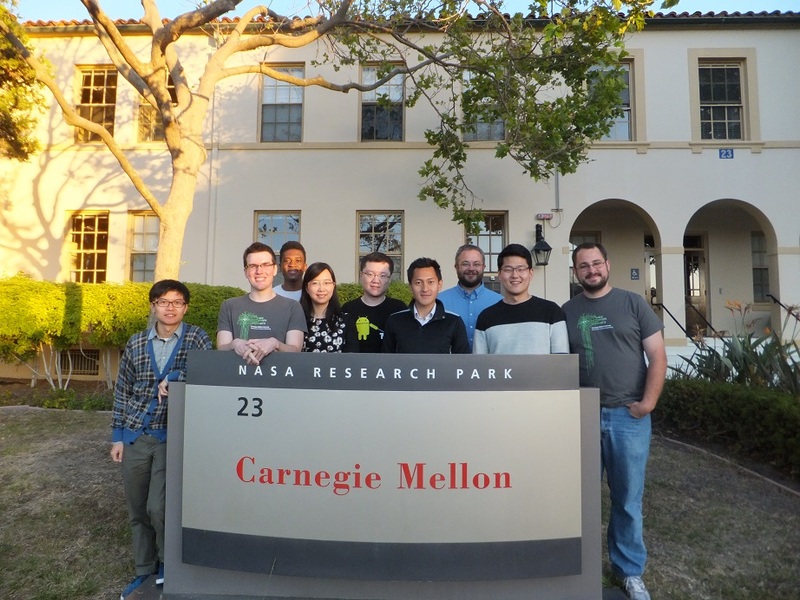 The MEWS group at Carnegie Mellon University Silicon Valley is part of Carnegie Mellon CyLab and is directed by Patrick Tague. 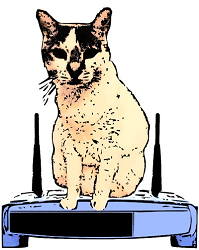 The group focuses on various aspects of Mobile, Embedded, & Wireless Security, including security and privacy in wireless communications, networking, computing, control, and data management. Topics of interest include designing reliable networking protocols for intelligent mobile devices and cyber-physical systems; secure computing and data management in sensing systems and the Internet of Things; robust wireless communication protocols; and developing secure services for smartphones and other mobile platforms. Prospective students interested in admission to the INI MS, ECE MS, or ECE PhD programs should apply directly to the respective department, and questions about these programs should be directed to department admissions staff. Unsolicited emails about program admissions, assistantships, internships, postdocs, etc. directed to anyone in the MEWS group will typically not be answered. See the complete news archive for past and current MEWS news.